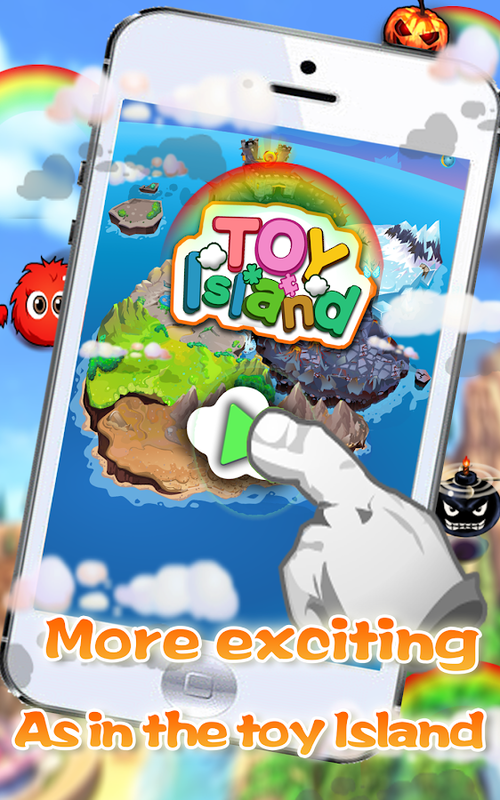 Welcome to Toy Island! 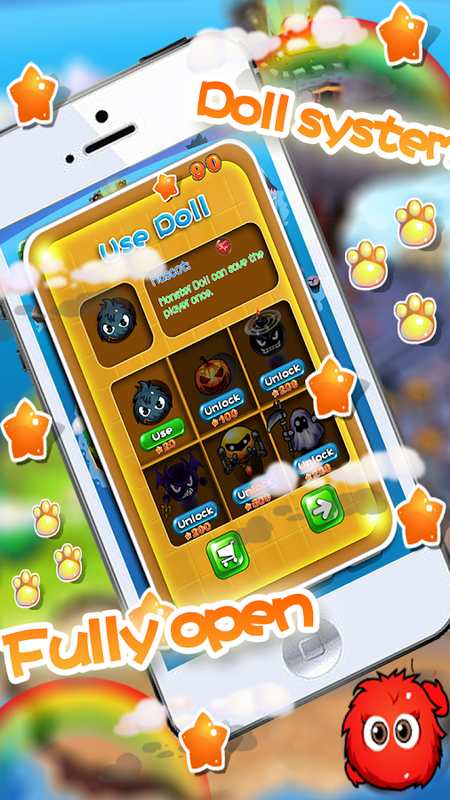 A fun adventure filledwith challenging puzzles and scary monsters awaits you here!Navigate through all 6 areas of the island and challenge the nativemonsters in a game of puzzles as you adventure through this magicalplace! 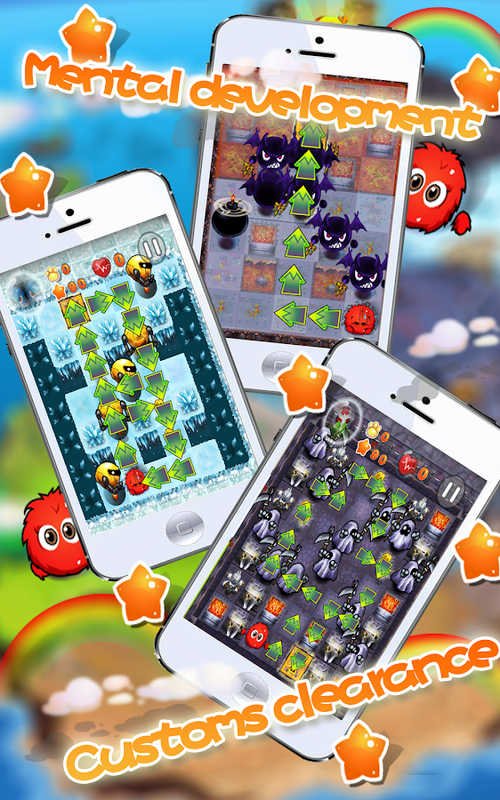 - Enjoy more than 50 levels filled with fun and challengingpuzzles. 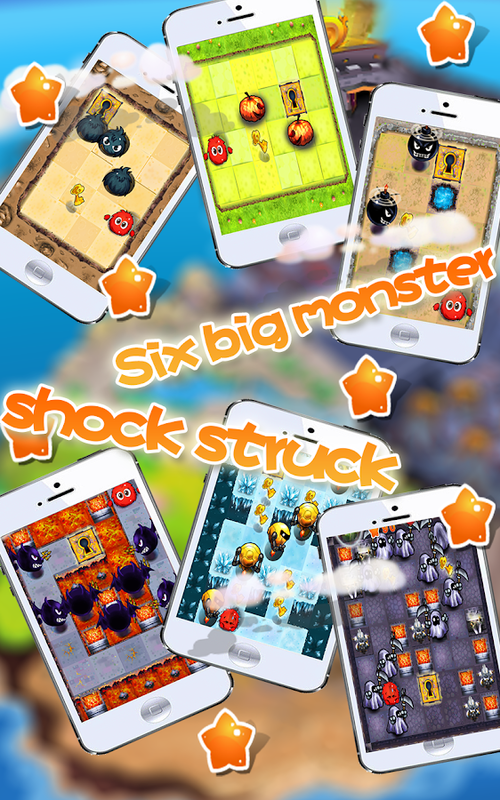 - Unique and interesting monsters with abilities that adds moretwist and challenge to the game! 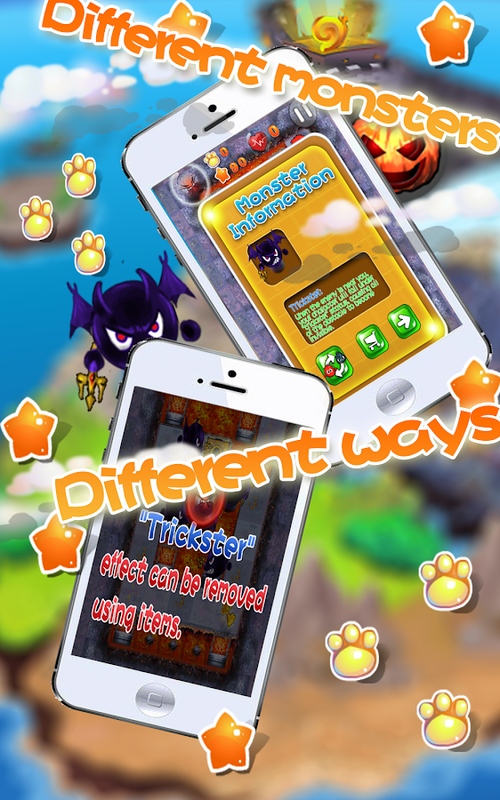 - All kinds of interesting items and tools that allows you toadjust the puzzles to a difficulty level that suits you! Thank you everyone for your support of KonaMobile so far, wehope you will enjoy this new game! Feel free to contact us throughour email at [email protected] if youhave any questions or troubles. Watch flying car soar through Orbitalskylines. orz (Orbital Racing Zone) live wallpaper offers a uniqueground perspective from the street of Genbu City. Changing sceneryfrom day to night, beautiful moving light, soaring train and flyingcars bring a modern yet future touch to your mobile devices. orzLive Wallpaper is available on both phone and tablet devices andhas full support for both portrait and landscape viewing.Features:1. Touch screen to make street light flicker.2. Automatic time of day based on Morning, Evening, Night time(full version).orz Live Wallpaper is completely ads free. Like our apps? Rememberto like us on facebook or follow us on twitter.Have problems? Shoot an email to [email protected] withyour device’s model. We need your feedbacks to help us craftperfectly optimized apps. Lastly, thank you for your support! Missiles flying over head, bullets glazing by,landmines and spike traps lay in your path. All this and we haven'teven mentioned the heavy traffic, plus those pesky opponent playersgetting in your way. Download and enjoy this action packed battleracing game today!Features:1. Up to 14 upgradable cars and more to come later!2. Unique skill system that give each car their own play style andpersonality!3. Six different but balanced Assault Tech weapon system, how youwin the game is up to you!4. PvPvE – The opponent player isn’t the only one eager to get inyour way; rush hour traffic and the heavily armed police force willdo what they can to make things difficult, especially for the oneahead of the pack.5. Compete against rival racers in both Mission and PvP mode!6. 10 Difficulty levels for you to master and conquer!7. Multiple leader boards for different modes!We would like to thank all of our fans for your support so far,we hope you will enjoy this new game! Feel free to contact usthrough our email at [email protected] if youhave any questions or troubles. Welcome to Toy Island! A fun adventure filledwith challenging puzzles and scary monsters awaits you here!Navigate through all 6 areas of the island and challenge the nativemonsters in a game of puzzles as you adventure through this magicalplace!Features:- Enjoy more than 50 levels filled with fun and challengingpuzzles.- Unique and interesting monsters with abilities that adds moretwist and challenge to the game!- All kinds of interesting items and tools that allows you toadjust the puzzles to a difficulty level that suits you!Thank you everyone for your support of KonaMobile so far, wehope you will enjoy this new game! Feel free to contact us throughour email at [email protected] if youhave any questions or troubles. Undead Land: Liberation is an action packed, first person arcadeshooter. You are one of the few survivors in a world overran withundead and you will fight to take back the world from the undeadarmy! Survive endless waves of zombies and become the ultimatezombie slayer!Features:- 150+ Action packed stages filled with challenges awaits you- Many different types of upgradable weapons, from Handguns toGrenade Launchers- Recruit Mercenaries to aid you in battle and increase yourchances of surviving- Many different types of zombies and boss awaits you- Take on the challenge of liberating the world from the zombieinfestation- Achievements and Daily Quest system with rewards- Feeling lucky? There’s a slot machine available for you to tryout once a day for freeThank you for your support for our game so far, KonaMobile hopeto continue to bring more interesting and high quality games to ourplayers, feel free to contact us at [email protected] forany feedback, comments or question. Thank you and we hope you’llenjoy Undead Land Liberation! Please note that this is a DEMO VERSION with 3days trial period only.Bring stunning view of a beautiful castle town to your androidhomescreen. Spend a relaxing time at the tea house with a beautifullady while gazing at the breath taking castle. Clouds float pastthe castle into the distance. The castle will light up the sky withfirework to celebrate any of your special occasions.Summer/Spring season package is included in the lite version.Please refer to the following for a complete list of featuresincluded in the lite version.1. Season is locked to Summer/Spring2. Weather is locked to Sunny3. Define your favorite time of the day or sync with your localtime (i.e. Morning, Afternoon, and Night)4. Turn on/off all animated characters/objects5. Sync clock with current time and alarm6. Tap castle to fire off firework from castle (lite version canonly fire off one type of firework at a time)7. Define your favorite season or sync with your local season (i.e.Summer/Spring, Autumn, Winter)8. Define your favorite weather or sync with your local weather(i.e. Sunny, Cloudy, Rain, Snow)9. able to launch various type of fireworkCastle Town HD is a truly HD live wallpapers, thus you will needa high performance phone or tablet for best performance. Theminimum android version requirement is 3.0 or above. If you got anyproblems/concerns, please feel free to drop us an email at [email protected] Wewill try our best to address your issue as soon as possible. 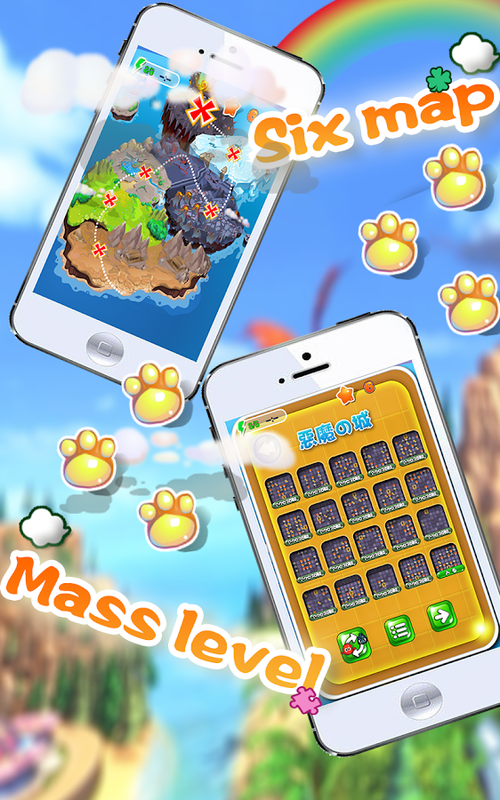 Digging Mania is a fun and unique diggingpuzzle game, dig your way down as you gather items, star souls andcreate big chain reactions. Plan out and make the biggest chaincombo as the blocks fall, collapse and erase each other!We would like to thank all of our fans for your support so far,we hope you will enjoy this new game! Feel free to contact usthrough our email at [email protected] if youhave any questions or troubles. Titan burns again - Award winning, fire fighting, water-physicspuzzler Sprinkle is back with an all new adventure!In a not sodistant future, a garbage hauling space ship from Earth has goneoff course and burning trash is falling all over the beautifulislands of Titan. The innocent Titans' villages have been set onfire by burning trash and they need your help! Using intuitivetouch controls you control a tiny firetruck to put out fires. Butsome of the fires are hard to reach - solve each puzzle with theflow of water by using obstacles, buttons, elevators, and more tosave Titan. Your water supply is limited so conserve water to earnthe most drops on each level! * Five distinct islands with a totalof 60 levels provide hours of challenging entertainment. * Amazingwater physics - The original Sprinkle set a new standard for waterin mobile games. 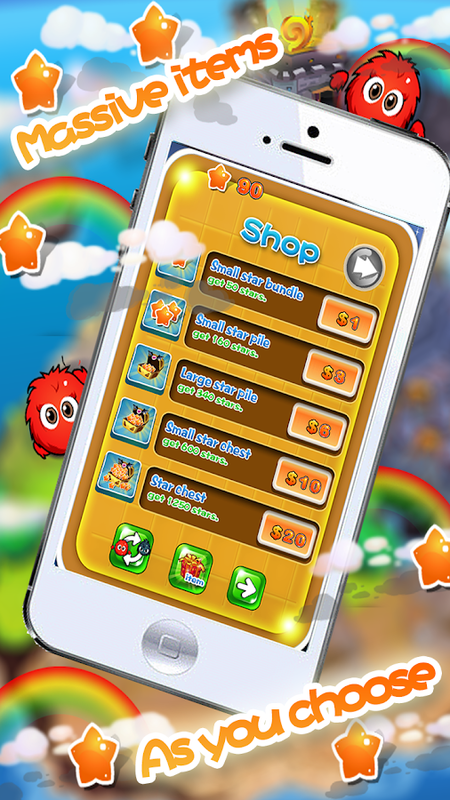 Sprinkle Islands improves on that with endlessoceans, pools and floating objects. * Aquatic boss battles - New toSprinkle Islands, players will find dramatic boss battles at theend of each island. 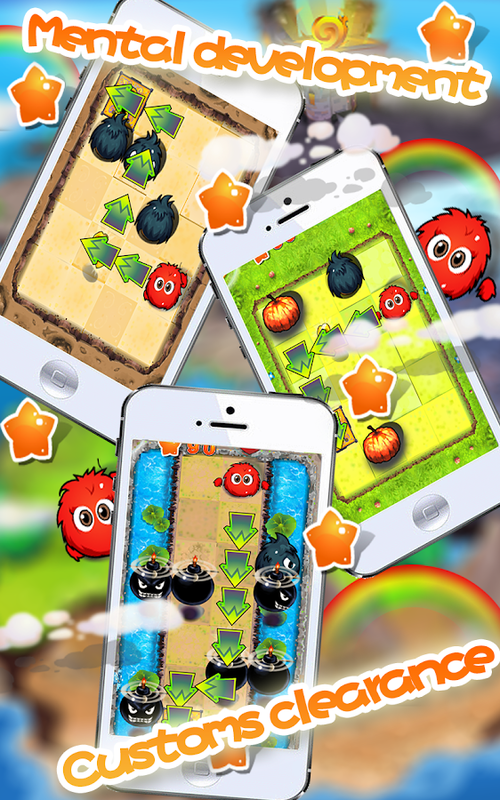 * Revamped touch controls - Refined controlslet players focus on the task at hand, solving brain-tinglingpuzzles with their water cannon's stream.The original Sprinkle hasbeen enjoyed by more than eight million people. Join in on the funin this new and improved version by using your smarts and yourwater cannon to solve puzzles and save Titan! Find The Toys for Doc, Improve attentionskillsand exercise brain while playing this arcade game. Comparestwoimages Find 5 Toys Spot the Difference and then touch oneitherphoto to mark the difference. try to win in fastest time! Ifyour achildren like toys in the game and want to experience therealtoys. We have many toy for Doc Mcstuffins Please see theactualproduct at a toy store near you and fun enjoy theshopping. Lost Toys is a mentally engaging 3D puzzle game of profound beauty,depth and challenge. Toys are lost, broken, or forgotten. Fixingthem promises to right this hauntingly gorgeous chamber and restorethe childhood innocence that has been lost. It’s also the firstgame from the two-person indie team Barking Mouse Studio. * WinnerBest Game Design Award at Sense of Wonder Night 2013* Winner MostArtistic at Codame Indie Games Developers Showcase 2013* Gamer’sVoice Nominee SXSW Games 2014“The visuals on Lost Toys areincredible.” — Codame“Lost Toys is the type of game you rarely seeon mobile and tablet, which is why it seems so refreshing.” — IndieHavenSpiral down to discover a surreal world populated bydiscarded, mixed-up toys hanging lifelessly from the ceiling.Reconstruct the jumbled toys to reveal their original shapes toprogress through 4 chapters and 32 levels in this gothicmasterpiece. The more levels you fix the harder they get.— Spin thepetrified wooden toy in full 3D to study it from every angle.—Learn the intuitive controls through discovery.— Two play modes,standard and unlimited.— Rotate the scrambled pieces in the properorder to unravel the childhood toy.— Only a few moves are evernecessary. Undo by tapping the filled circles.— There are notimers, points, or scores. You won't miss them.— Tap the (?) if yougrow weary of the challenge, or avoid it altogether for a realbrain bender.— Replay levels as many times as you like. The toysare reshuffled each time.— Original soundtrack by Peter Rudenko.Best experienced with headphones.